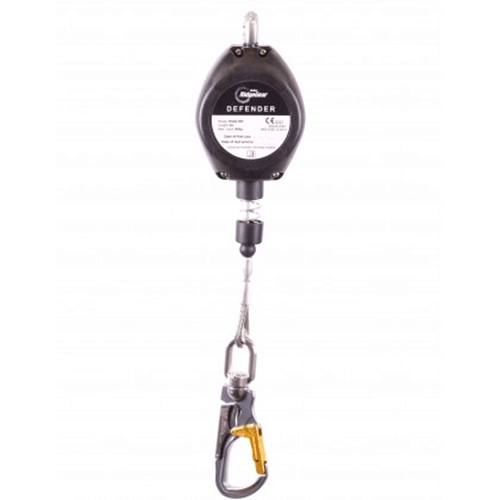 View basket “Polyester Safety Top for Hoist Lifting Bag” has been added to your basket. 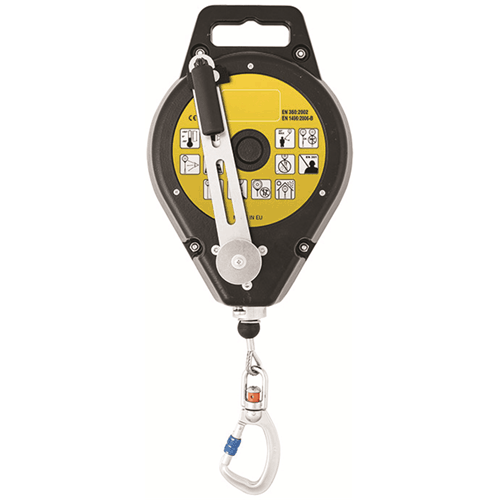 The G-Force CRW300 Retrieval & Fall Arrest Block has an integral winch that’s highly effective and easy to operate. 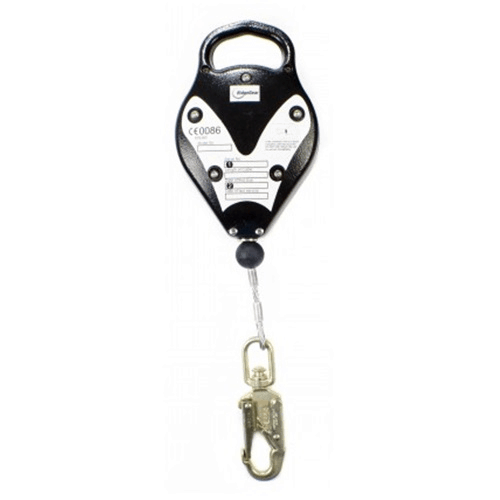 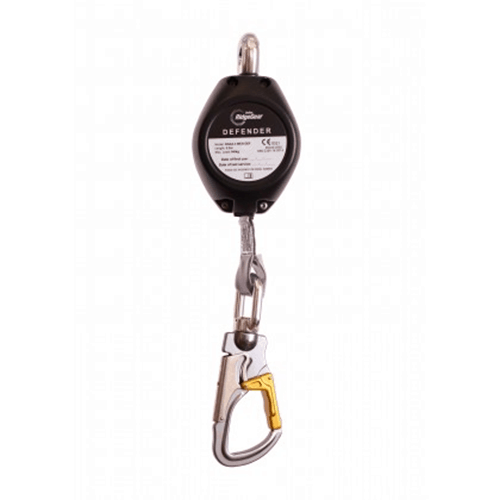 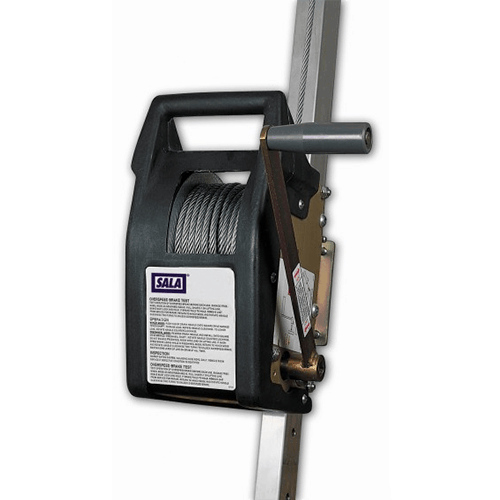 This product can be used as a standard fall arrest block when the winch is not engaged and winch/lower the user to safety in the event of a fall.